After demolishing the Cleveland Browns last week, Tom Brady makes his home return against the inconsistent Cincinnati Bengals. 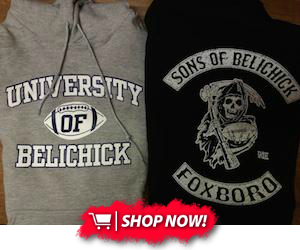 Is another blowout in store, or will the underdogs put up a fight at Gillette Stadium? Let's break it all down and find out. 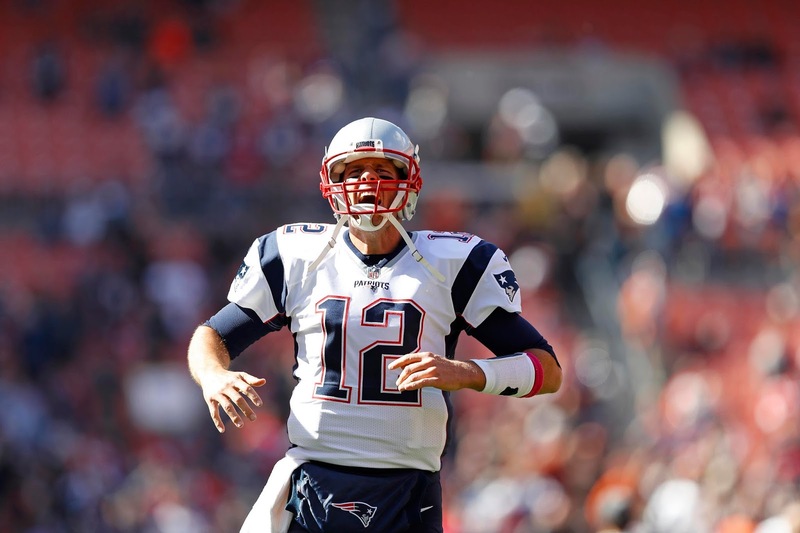 Brady threw for 406 yards and 3 TDs last week in just over three quarters of action. While the Bengals defense is tougher than the Browns, Tom should be in line for another very strong fantasy day. If you've got him, put him in your starting lineup for sure. On the other side, Andy Dalton has been dicey so far this year. The Pats defense is known for creating turnovers, but they haven't been good this year in the red zone, and AJ Green is a monster. He's a fringe starter in bigger leagues, but without passing TDs his value plummets. If you're not comfortable with the high risk, or if you have another startable option, leave him on your bench. 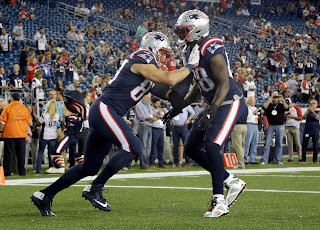 Once again, LeGarrette Blount is startable based on his TD chances. His yards vary from week to week, but his high share of the goal-line carries makes him a flex option at the very least. 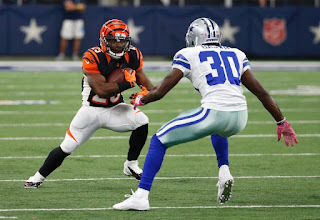 The Bengals have a two-headed RB duo featuring Jeremy Hill and Giovani Bernard, but both have their issues--Hill has had trouble with ball security, and Bernard struggles as a runner. However, there should be enough work to go around and make at least one of them relevant this week. If you've got Hill, start him with the hope of a rushing TD. Bernard is a flex option at best this week, but a receiving score could really boost his production. It's a risk, but the payoff could be worth it, depending on your bench. The Patriots wideouts were quiet last week because of Martellus Bennett's insane TD production, but this should be a bounce-back week for them. As usual, Julian Edelman is a starter, and Danny Amendola and Chris Hogan have shown the ability to produce as well, making them solid flex plays. Malcolm Mitchell is rosterable in deeper leagues, but not a feasible starting option in the short term. 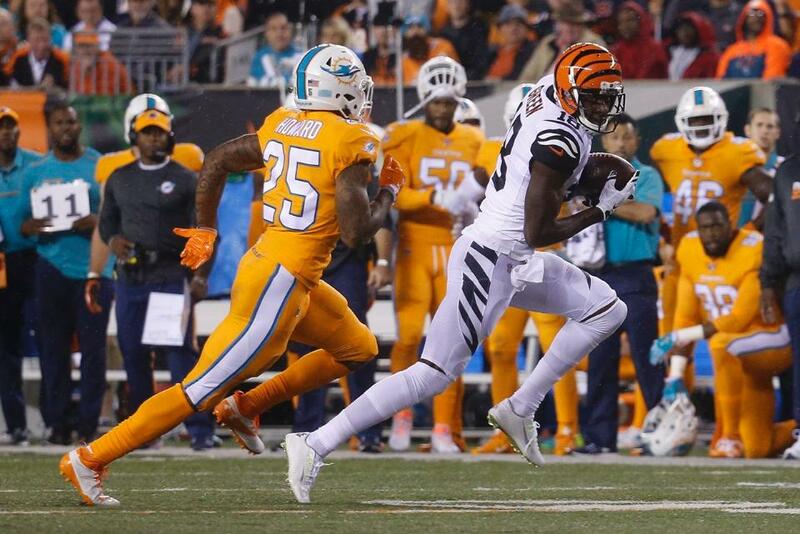 On the Cincinnati side, AJ Green is a freak of nature, but beyond that the Bengals lack depth. Tyler Boyd, their #2, should only be considered startable in deeper leagues this week, facing a tough Pats D.
Bennett and Gronk both broke out last week, with the former finding the end zone three times and the latter recording 109 yards on only 5 catches. Expect even bigger things from the duo this week, making both startable in pretty much all leagues. For the Bengals, Tyler Eifert's injury has killed their fantasy production from the position. Don't expect CJ Uzomah to do much against a Patriots defense that has been good at limiting opposing tight ends this year. This week, the Patriots defense remains startable. 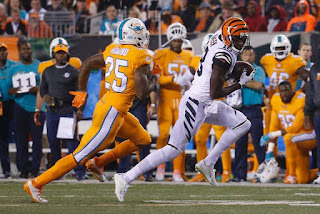 However, the Bengals have been wildly inconsistent this year, making them an un-ideal option, especially considering that they're facing Tom Brady. Look for a better streaming option this week. As far as kickers go, Stephen Gostkowski is in the middle of a rough stretch, but he remains perfectly startable. The Bengals' Mike Nugent has been money this year, and should see some long-range opportunities on Sunday, so make sure to put him in your lineup if you've got him. That wraps up this week's fantasy breakdown! Thanks for reading, and best of luck to you on Sunday!